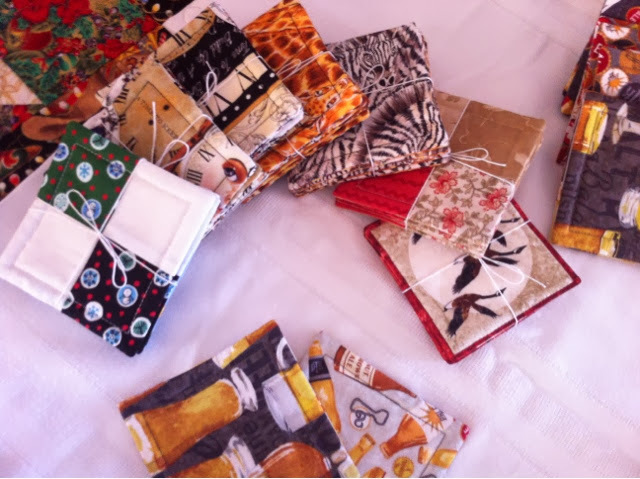 Coasters are all packed up for the craft sale this Saturday in Chestermere Alberta! $10 for a set of four. Also available in my shop! Orange - My Least Favourite Colour!